This bed is designed for the pet that likes to burrow or snuggle. The wall core is filled with foam to provide a soft yet sturdy entrance and exit for your pet. 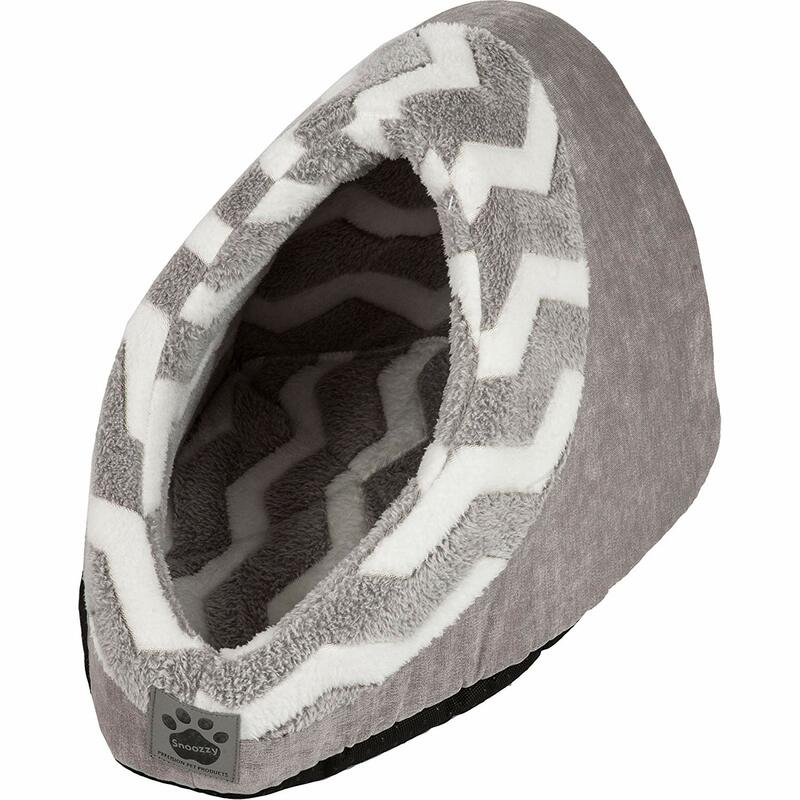 The lining is luxuriously soft which makes this bed a great hiding place for your furry friend to sneak into, curl up and snooze the day away. This bed was made with luxurious designer plush fabrics and also features polyester fill from recycled plastic bottles.